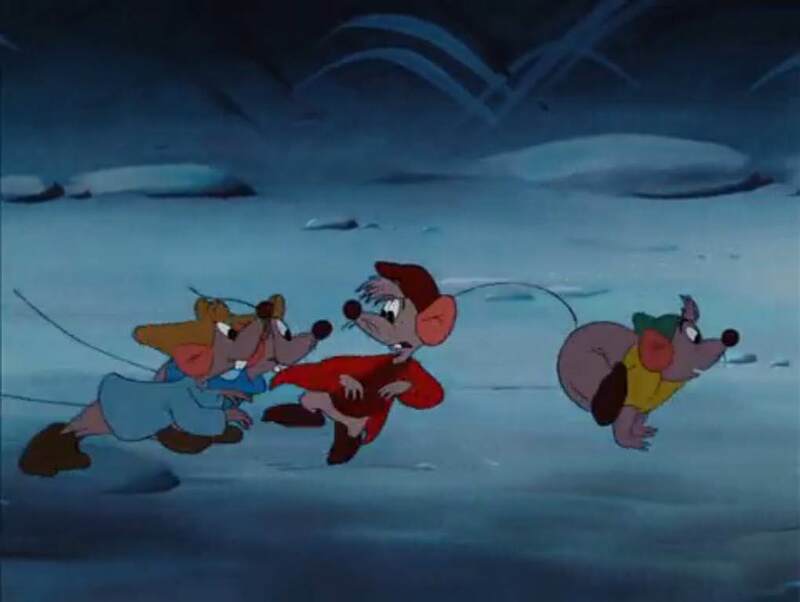 Here's the One Flaw You Never Realized About "Cinderella"
Home Entertainment Here's the One Flaw You Never Realized About "Cinderella"
It has a big plot-hole, believe it or not, bibbidi-bobbidi-boo. 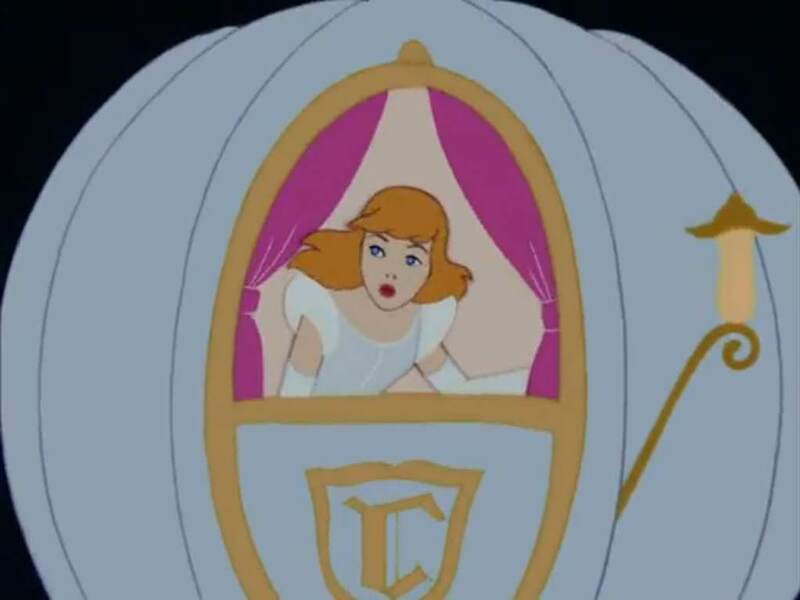 Everybody in the world knows Disney’s Cinderella. 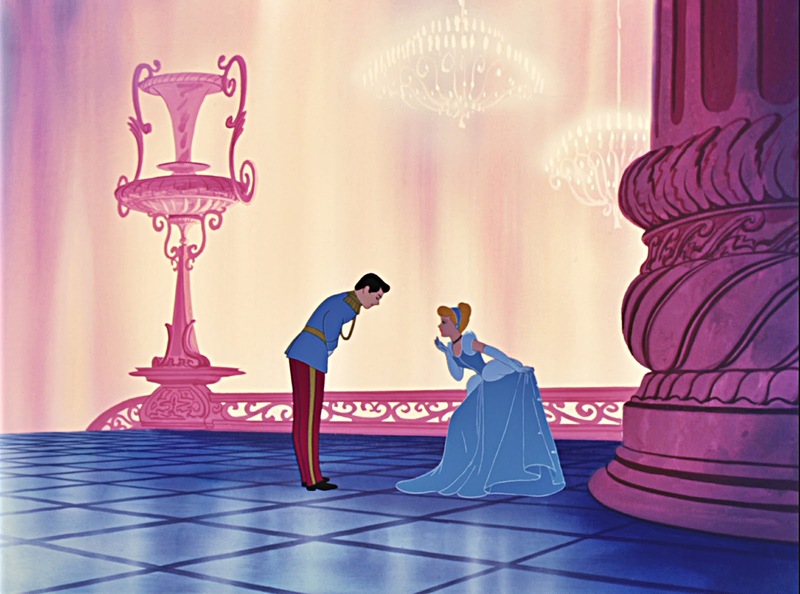 It’s the classic story of a damsel in distress who falls in love with a prince. Complete with a sassy fairy godmother. But there’s something you may not have noticed before. 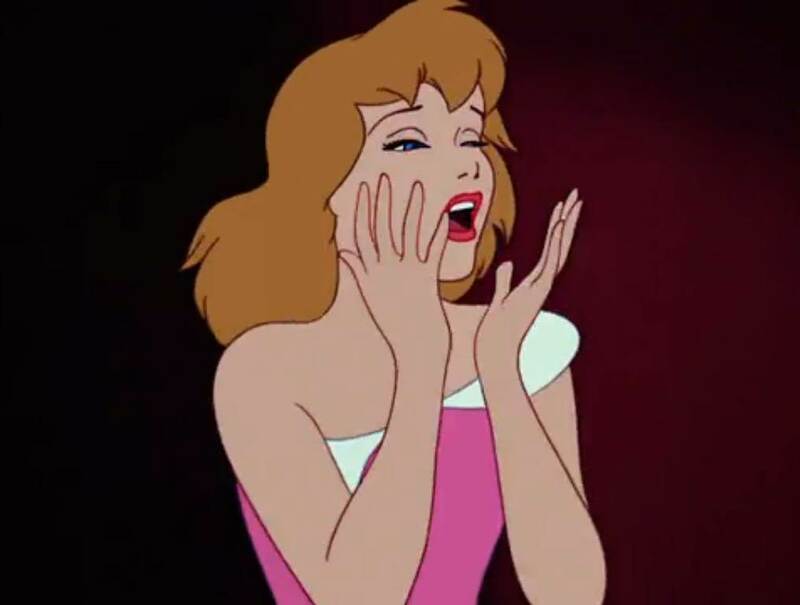 ERRM, HOW DO CINDERELLA’S SLIPPERS NOT VANISH AT MIDNIGHT?!?! the spell will be broken, and everything will be as it was before? Her hair becomes what it was before. 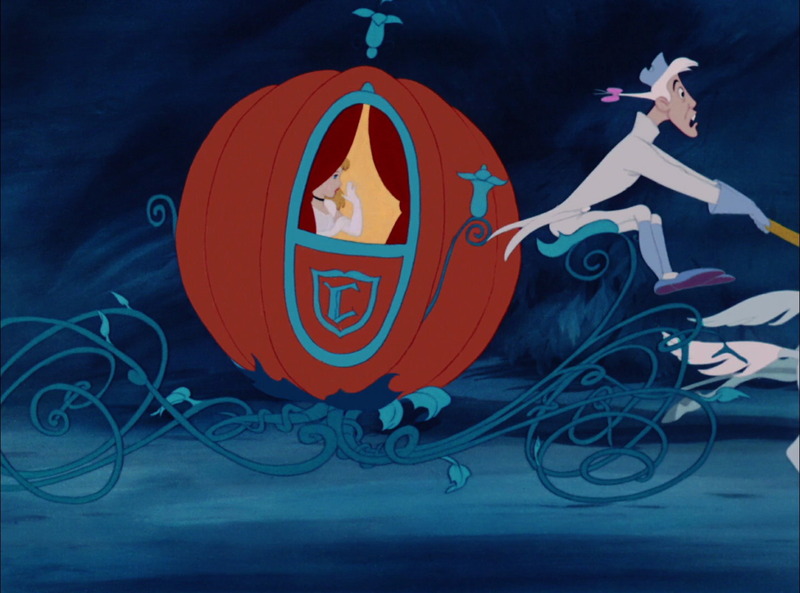 Her carriage turns back into a pumpkin. Her four white horses become mice again. 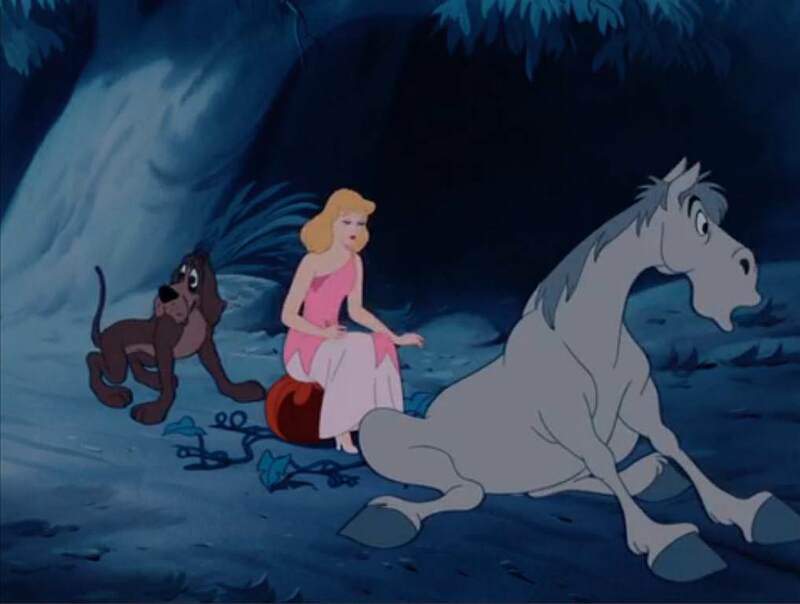 Her dress turns back into rags, Bruno the footman becomes Bruno the hound, and the coach transforms back into the mare. 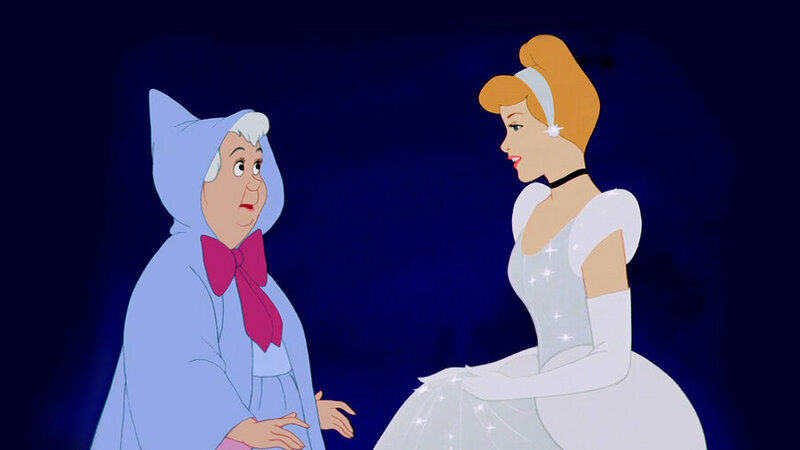 So why, oh why, do Cinderella’s shoes survive? Yes, we know it was so the prince could find her, but technically they should have disappeared with the dress. THIS is what her shoes should have looked like after the clock struck twelve. She seems to have a knack for losing her shoes. Maybe she should try anti-slip insoles. Are we supposed to just let this go? No! We need answers! 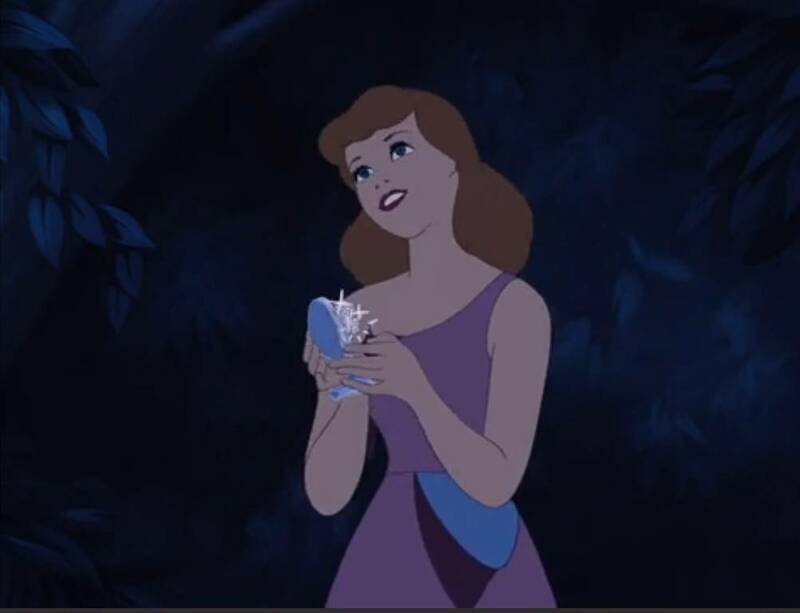 We could just go with this theory; the fairy godmother made the shoes indestructible on purpose to ensure that the prince would come looking for her. But wait! 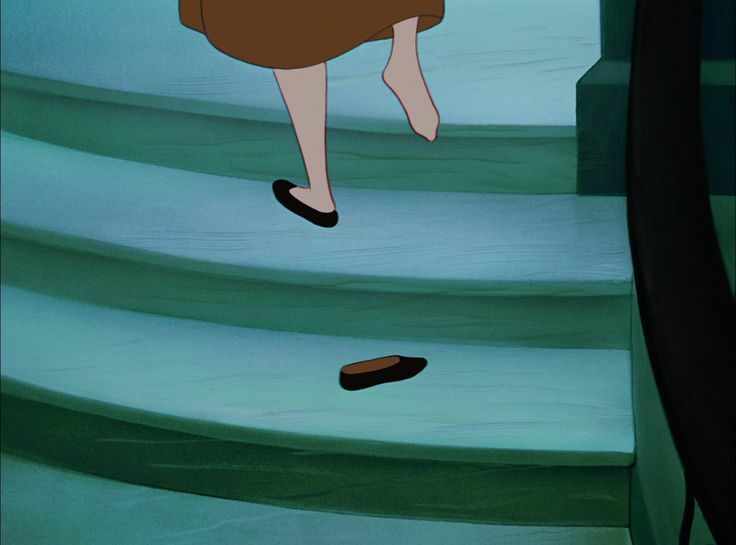 How would she have known Cinderella would lose her slipper for certain? And why would they break so easily when the stepmother trips over the footman? what do you mean “a big plot hole”? It’s a gift from the Fairy godmother. This Guy’s Deliciously Realistic Pixar Movie Pancake Art Is Out of This World! Dan Drake, better known as Dr. Dan The Pancake Man, is an incredible pancake artist whose amazing work has been featured everywhere from BuzzFeed to Kotaku.